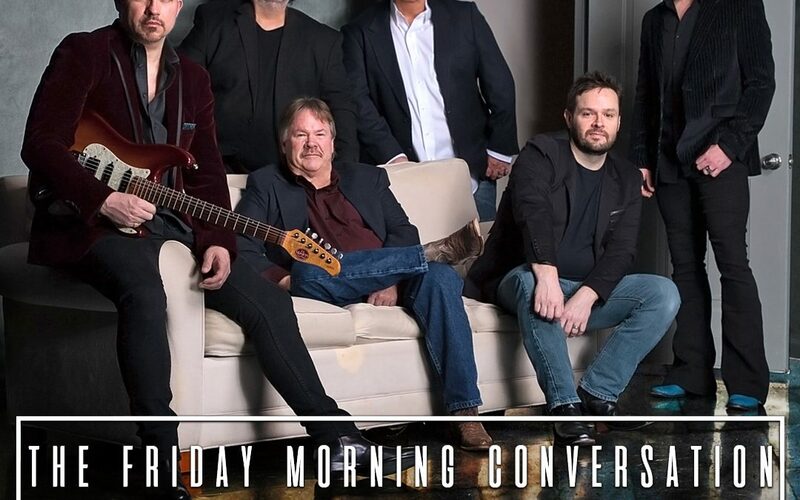 Nashville, Tenn. (April 4, 2019) — GRAMMY, ACM and CMA Award-winning country band Shenandoah will make their debut on The Bobby Bones Show, tomorrow, April 5 at 7:00 a.m./CT. Shenandoah originally formed in Muscle Shoals, Alabama in 1985. The band has charted 26 singles on the Billboard Hot Country charts, including No. 1 hits “The Church on Cumberland Road,” “Sunday in the South” and “Two Dozen Roses” from 1989, “Next to You, Next to Me” from 1990, and “If Bubba Can Dance (I Can Too)” from 1994. The single “Somewhere in the Vicinity of the Heart,” which featured guest vocals from Alison Krauss, won both artists a GRAMMY®, Award for “Best Country Performance by a Duo or Group with Vocal.” To date, the group has sold millions of albums worldwide and is a recipient of the Academy of Country Music’s coveted “Vocal Group of the Year” award. @Shenandoahband set to make debut on the @bobbybonesshow tomorrow morning, April 5, at 7:00 a.m. CT!